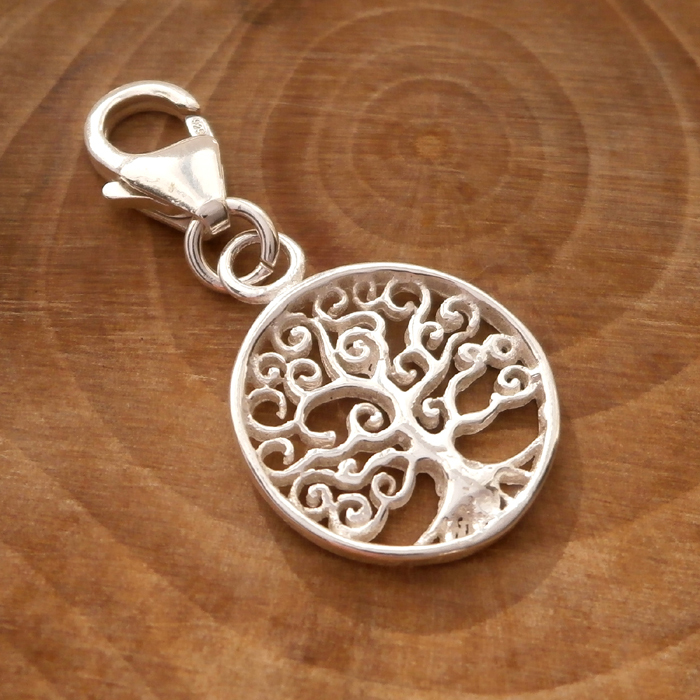 925 Sterling Silver Spiral Tree of Life Clip On Charm. 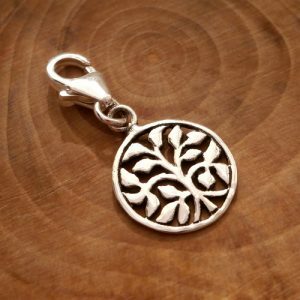 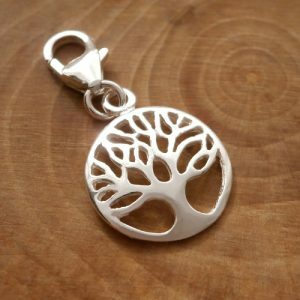 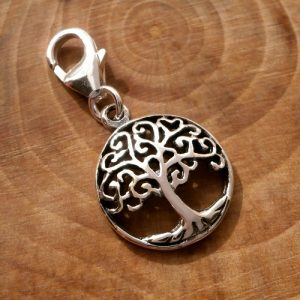 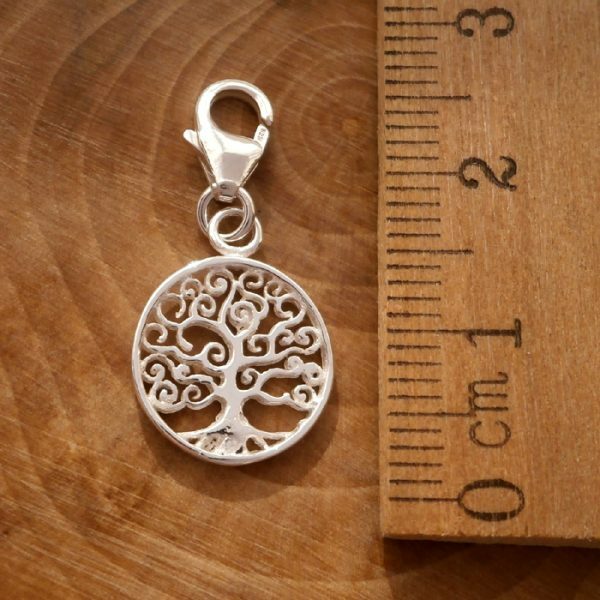 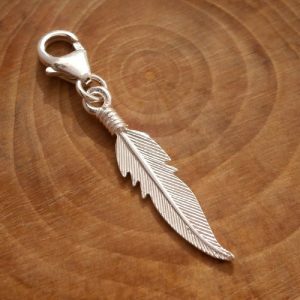 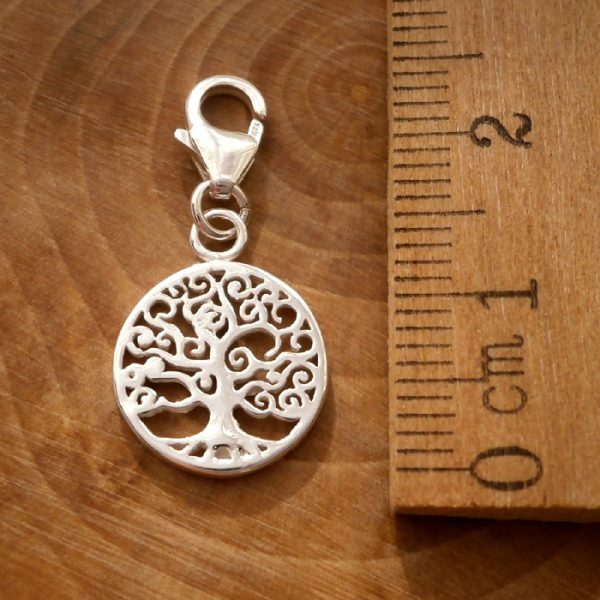 This popular Sterling Silver Spiral Tree of Life Clip On Charm is made from 925 Sterling Silver. 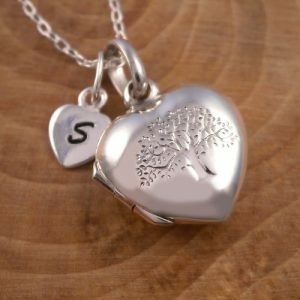 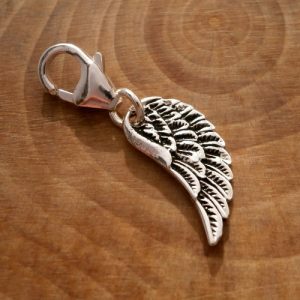 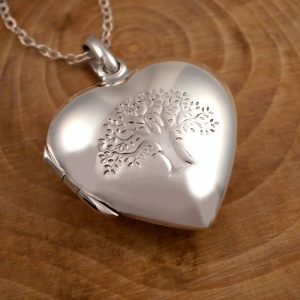 The Spiral Tree of Life Clip On Charm measures approx. 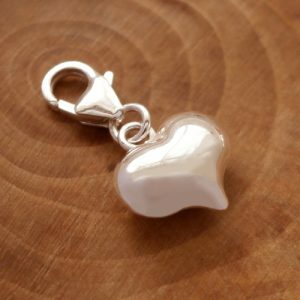 1.2 x 2.4cm (including the clasp).